Form life changing habits that incorporate nature, nutrition, and healthy movement. Founder of Philosophy Wellness Inc.
Jessica Hess is a Registered Dietitian, Certified Personal Trainer and Registered Massage Therapist. 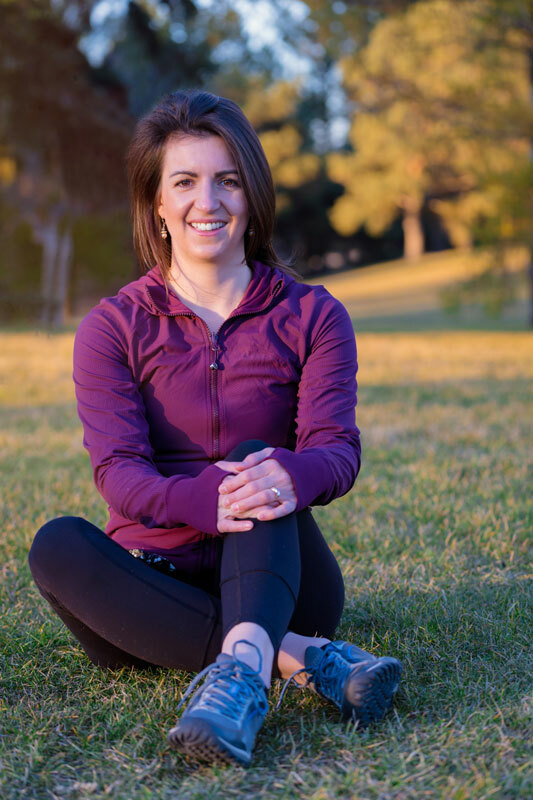 She graduated with a Bachelor of Science in Food & Nutritional Sciences from the University of Alberta in 2009 and has been helping people manage their nutrition for health and performance ever since. A great way to connect with nature and yourself. The best way to build a habit is consistent repetition. The more you train and build a routine around outdoor activity, the more it will become part of your life. We can accommodate a range of physical abilities from beginners to weekend warriors, to seasoned athletes.